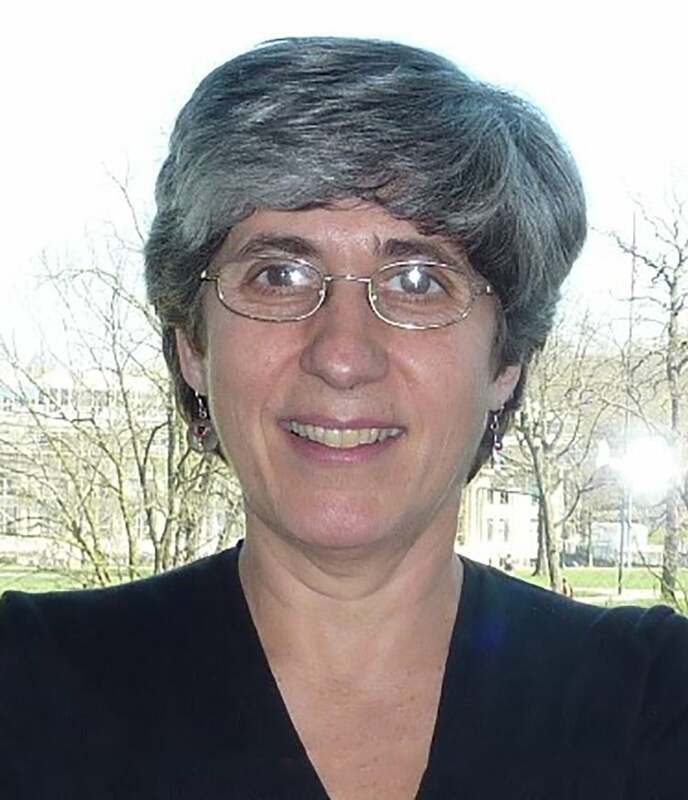 Manuela M. Veloso is the Herbert A. Simon University Professor in the School of Computer Science at Carnegie Mellon University. She is the Head of the Machine Learning Department and researches in Artificial Intelligence, Robotics, and Machine Learning. She founded and directs the CORAL research laboratory, for the study of autonomous agents that Collaborate, Observe, Reason, Act, and Learn, www.cs.cmu.edu/~coral. Professor Veloso is IEEE Fellow, AAAS Fellow, AAAI Fellow, Einstein Chair Professor, and the co-founder and past President of RoboCup, and past President of AAAI. Professor Veloso and her students research with a variety of autonomous robots, including mobile service robots and soccer robots. See www.cs.cmu.edu/~mmv for further information, including publications. Watch the 'AI for Good' summit interview with Manuela Veloso here.